Chicago-based, (MC. Producer. Storyteller.) 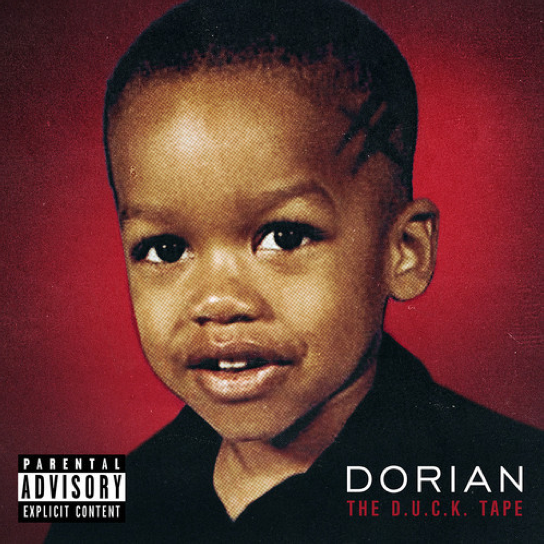 Dorian, is releasing his debut project “The D.U.C.K. Tape”, below you can listen to “FUCKEM [Ode to Police]” of the project. After giving it a listen we feel this guy has got what it takes to potentially make it. 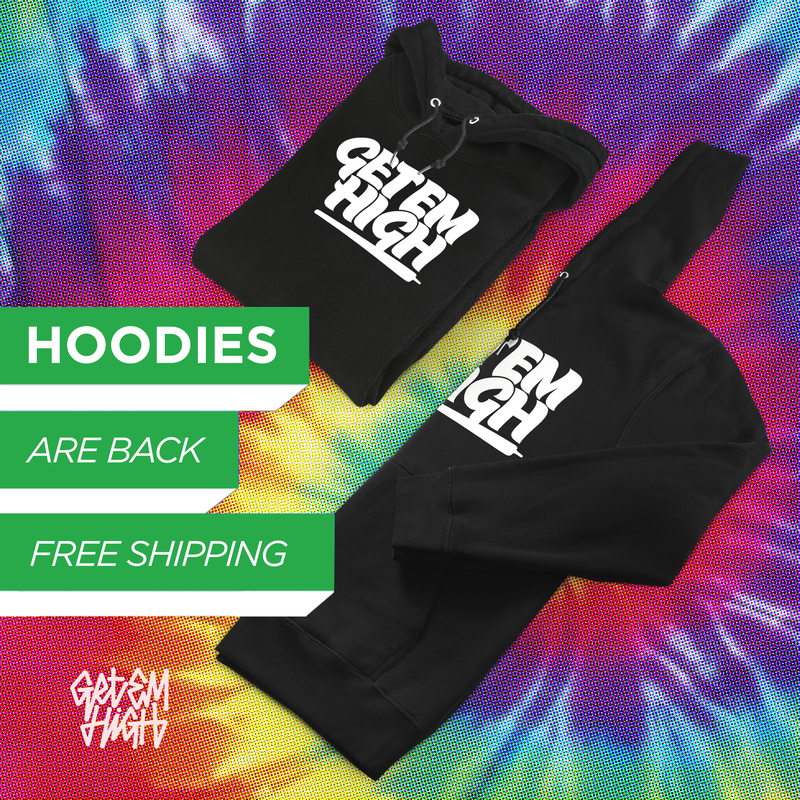 Give Dorian a listen and let us know if you agree…You heard it here first @getemhigh.